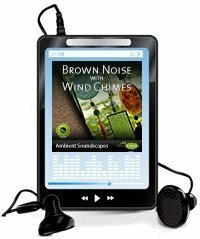 A combination of brown noise and the sound of wind chimes, for relaxation and sleep. 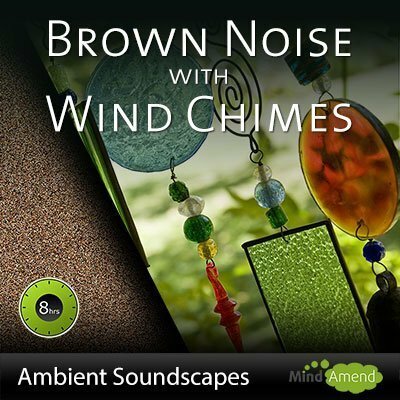 This 8-hour track combines the soothing sound of brown noise, with the relaxing sound of wind chimes. 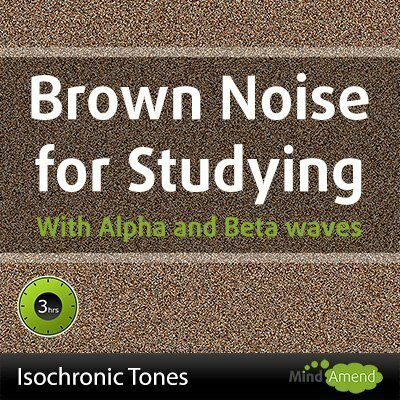 Brown noise is useful for blocking out distracting background sounds and be used for relaxation or sleep. 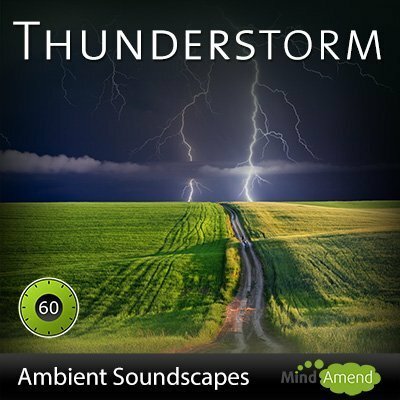 I've extended this soundtrack over 8 hours so that you can have it playing throughout the night while you sleep, or in the background during the daytime. You can use this to help get your baby off to sleep or even calm your dog while you are out during the daytime. 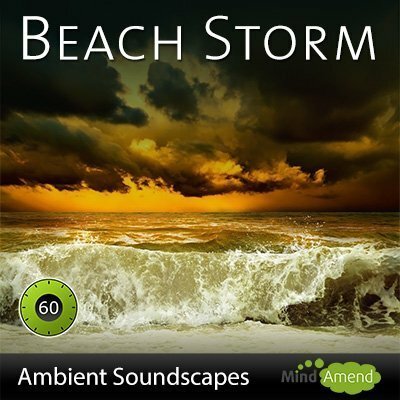 Note: This soundtrack doesn't contain any isochronic tones or brainwave entrainment beats. 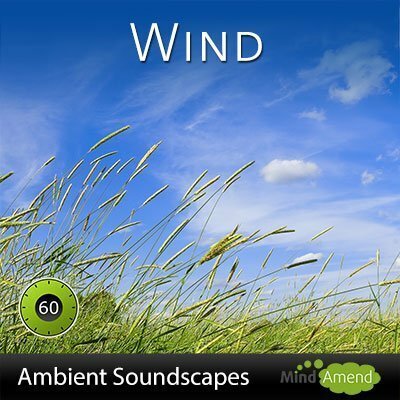 With this MP3 version, you can listen to it anytime without having to be online.